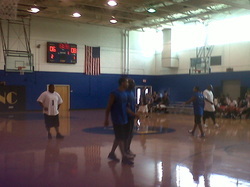 We would like to thank everyone who participated in the YOUTH OUTREACH FESTIVAL BASKETBALL TOURNAMENT on July 2, 2011. © 2012 The LastCallChurch. All Rights Reserved.